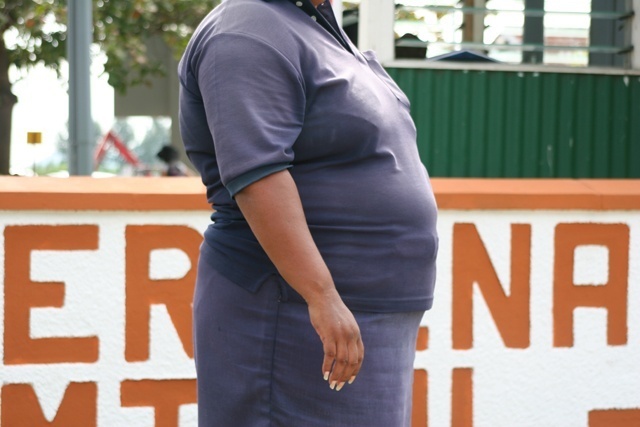 (Seychelles News Agency) - The Seychelles’ Health Ministry has for the first time conducted bariatric surgery as a long-term intervention for obese people to lose and maintain a healthy weight. The first five surgeries were conducted at the Seychelles Hospital this week thanks to a collaboration the Ministry has with the Jeo Jyoti Foundation of India. In a press conference at the Ministry on Wednesday, Jean-Paul Adam, the minister responsible for health, told journalists that this surgical procedure has been long-awaited and is a proven weight loss management option for persons who whose weight is deemed life-threatening. “Studies conducted by the World Health Organisation show that with bariatric surgery the quality of life of obese people can be improved as well as enhancing their productivity in the country’s economy,” said Adam. The minister added that the intervention is another step forward in the development of the health sector in Seychelles as it aims to deliver quality health care. Bariatric surgery or weight loss surgery includes a variety of procedures performed on people with obesity. Weight loss is achieved by reducing the size of the stomach with a gastric band or through a removal of a portion of the stomach or by resecting and re-routing the small intestine to a small stomach pouch. The surgeries were made possible by the Jeo Jyoti Foundation, a not for profit organization based in India that has been assisting the Ministry of Health. Since 2011, the foundation has been facilitating clinics by experts and specialists from India for treatments and surgical procedures such as spinal surgery, knee replacements and breast reductions. Bariatric and metabolic surgeon Jayashree Todkar of the JT Obesity and Laparoscopic Specialty Centre in India - certified as an International Centre of Excellence - performed the surgical procedures. Todkar was assisted by a local team led by senior consultant surgeon Henry Telemaque. Todkar said that medical science has identified obesity as a very serious disease. “This needs serious attention, but due recognition is not given to obesity and that is why a lot of complications are associated with obesity,” said Todkar. According to Todkar, not treating obesity leads to other complications such as joint problems, spine problems, heart disease, kidney failure as well as infertility. Prior to the surgeries, the nurses who assisted with the procedure were sent to India for training. Senior Consultant Surgeon Henry Telemaque said that some 20 patients are on the list for bariatric surgery. “Five have had the surgeries and we will have other camps for the rest. 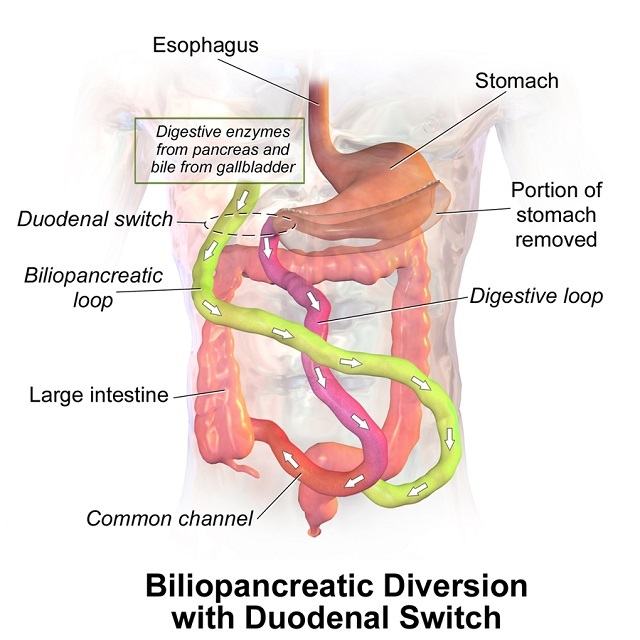 Patients who qualify for this procedure have to have a BMI (body mass index) of 40,” explained Telemaque. Bariatric and metabolic surgeon Jayashree Todkar has called on the ministry to create more awareness and sensitization on obesity and to form a national task force to look at this issue as obesity is not only a concern in the adult population but affects children as well. Seychelles – a group of 115 islands in the western Indian Ocean – has the highest rate of obesity in sub-Saharan Africa. The Jeo Jyoti Foundation plans to conduct at least four more bariatric surgery camps during the course of 2019.